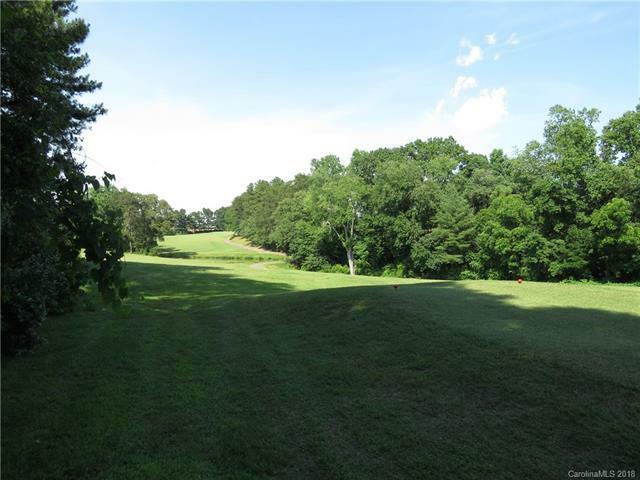 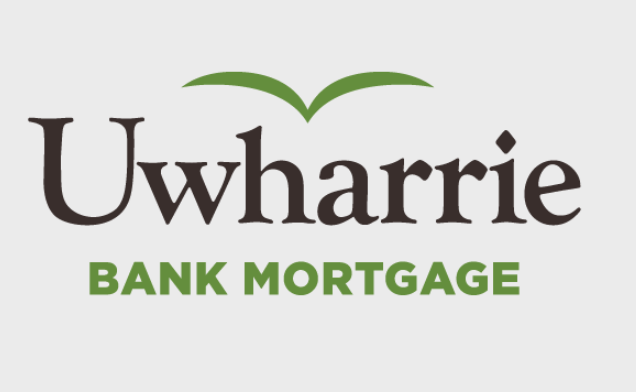 Lot on Lakewood Golf Course!! 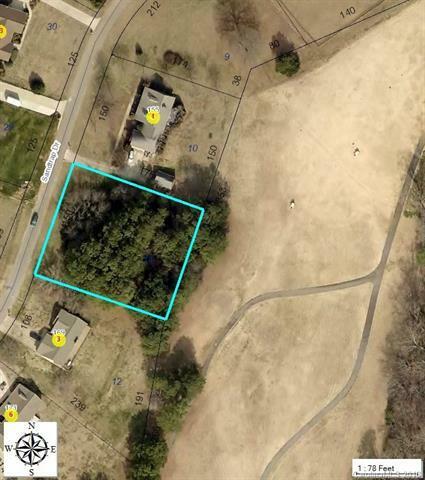 Great level lot in West Iredell. 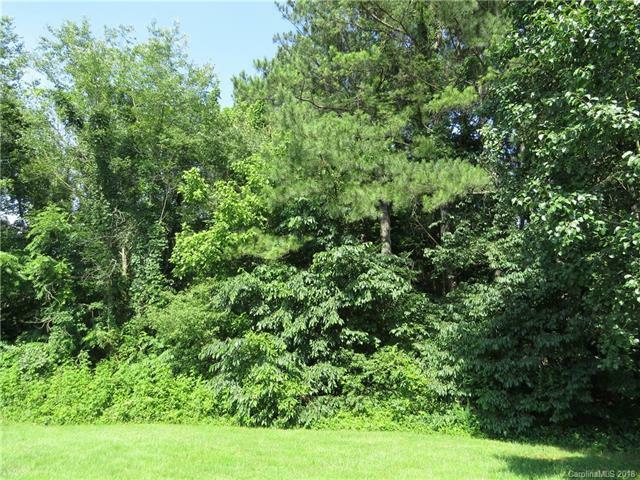 Wooded for peaceful privacy. 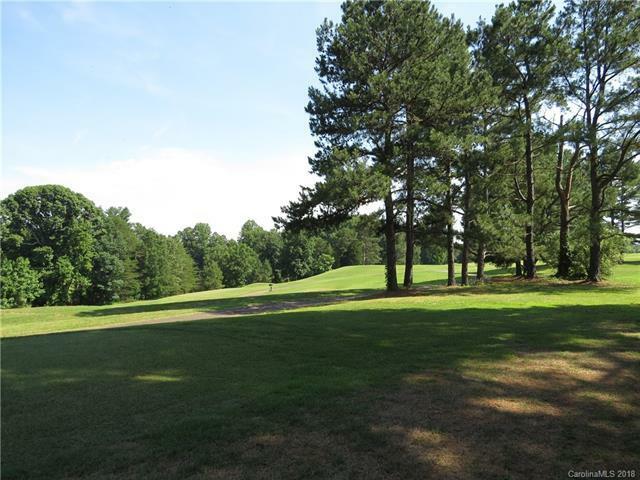 Countywater available.The property sits beautifully overlooking the 15th tee box and fairway on the back 9 for Lakewood Golf Course.This property is within close proximity to the local airport.